The Government has been urged to intervene in Sadiq Khan’s decision to block Hasmonean’s expansion plans. 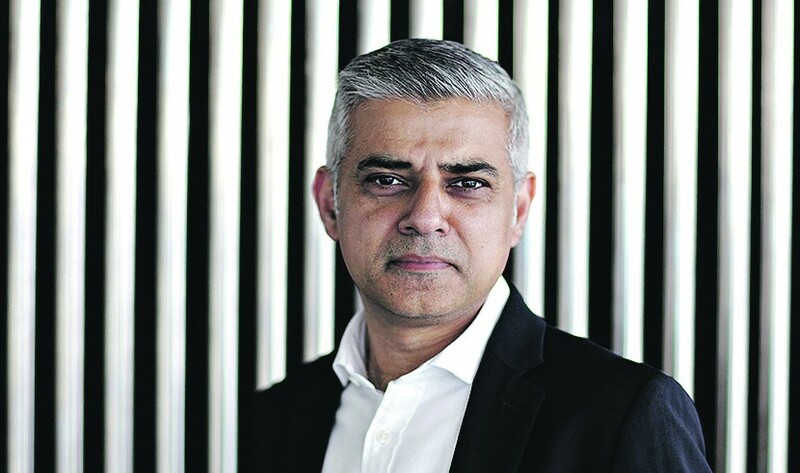 But, Jewish News has learned that a request has been sent to the National Planning Casework Unit calling for Secretary of State Sajid Javid to “call in” the Mayor of London’s decision. Although this request does not guarantee a reversal of the Khan’s action, Barnet Council cannot move ahead with Khan’s until the Secretary of State choses whether or not he will intervene. The Government has the power to overturn the Mayor’s guidance.